View similar properties for sale in WINTER GARDEN, FL. Active listings for sale in WINTER GARDEN, FL are shown below. Listing information provided in part by the IDX Program of My Florida Regional MLS. All listing information is deemed reliable but not guaranteed and should be independently verified through personal inspection by appropriate professionals. Listings displayed on this website may be subject to prior sale or removal from sale; availability of any listing should always be independently verified. Data last updated on 04/21/2019 06:58 PM PST. 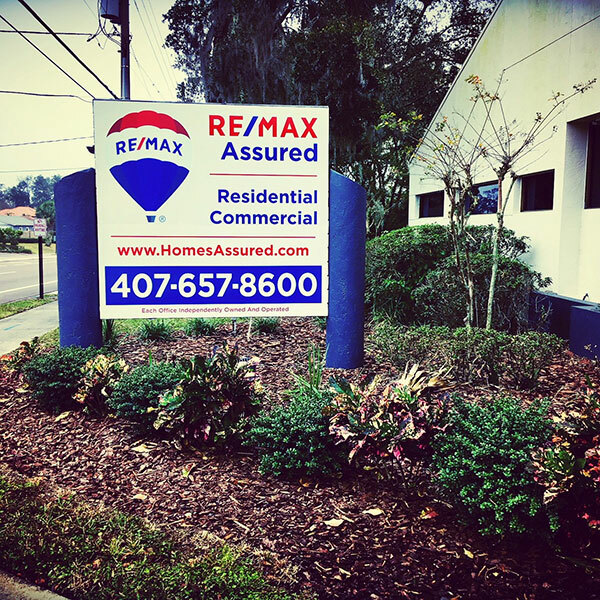 You are searching properties for sale in WINTER GARDEN, FL. There are thousands of listings including homes, condos, townhomes, foreclosures, and new homes/new construction. View information about public schools and private schools serving in WINTER GARDEN, FL, plus reference community statistics and demographics.